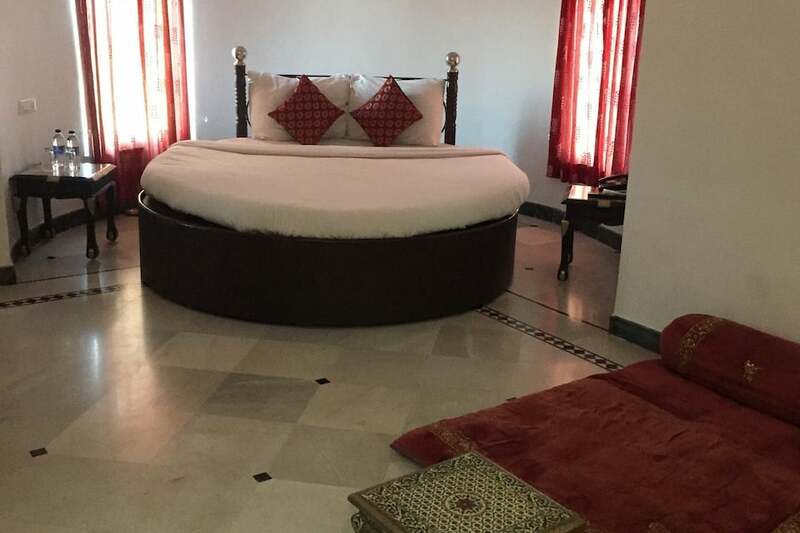 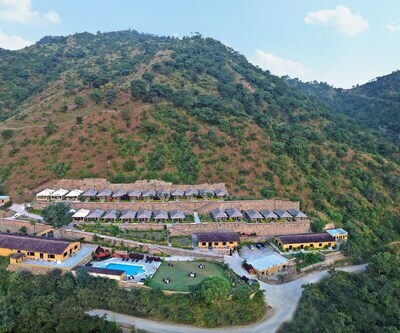 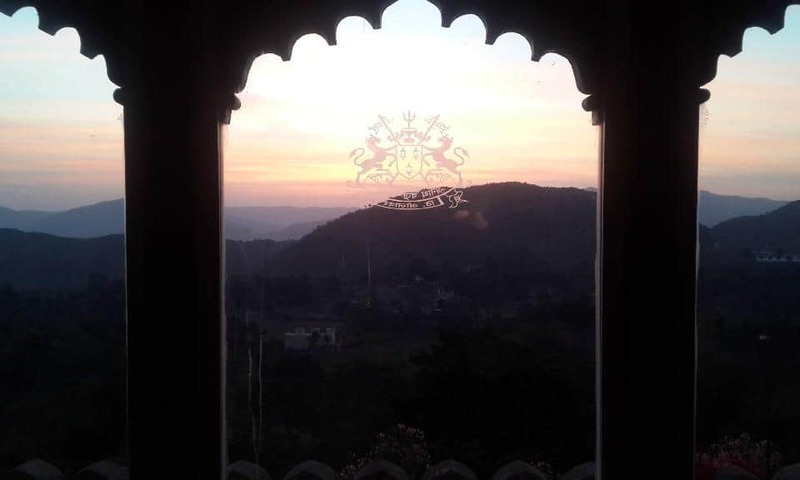 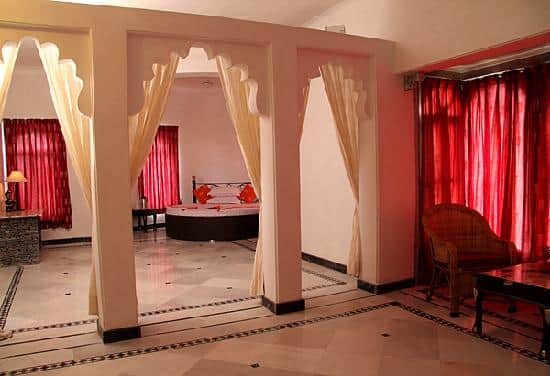 Royal Khumbhalgarh Villas believes in rendering an amazing stay for all its visitors and thus offers a gamut of services that charms one and all. 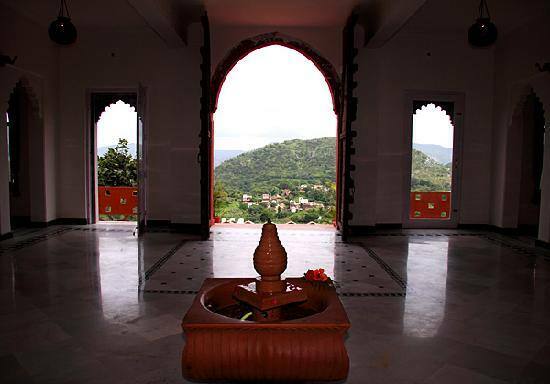 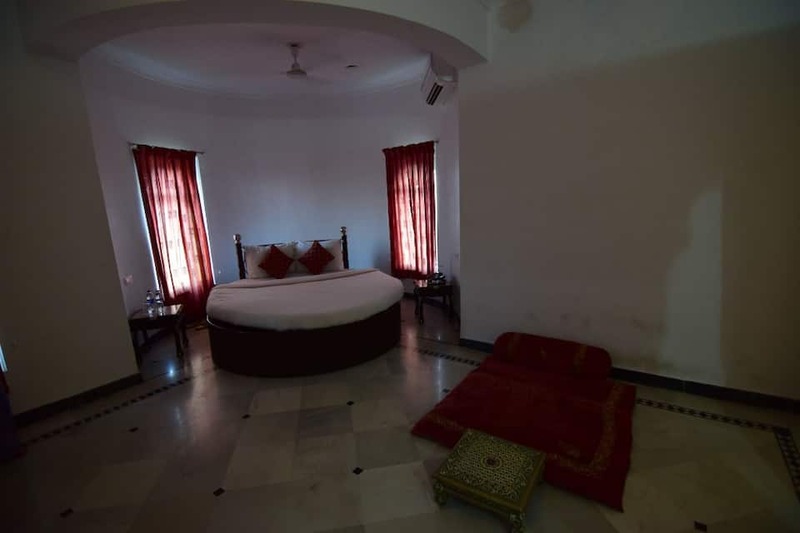 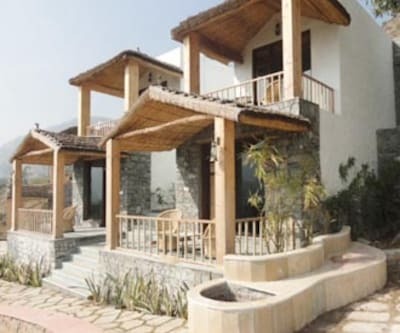 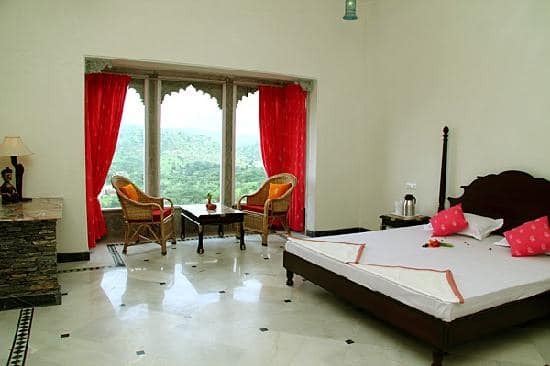 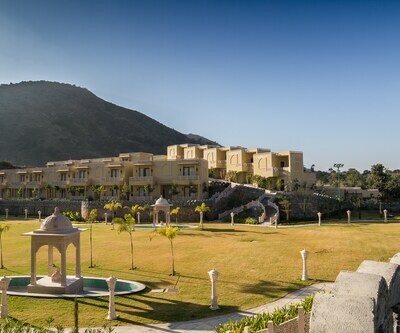 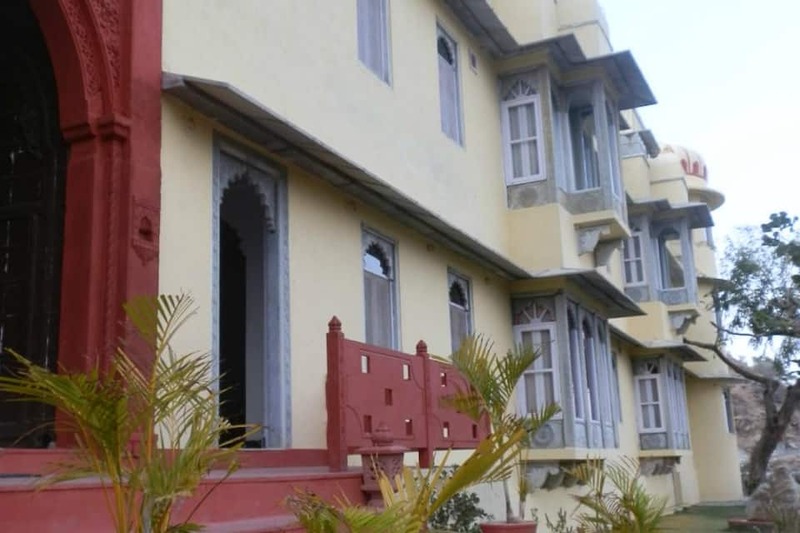 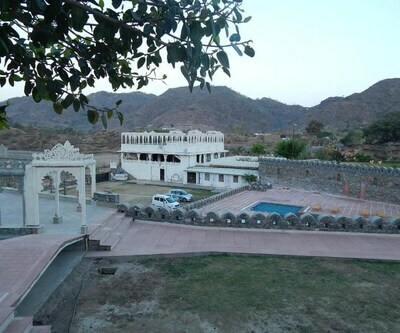 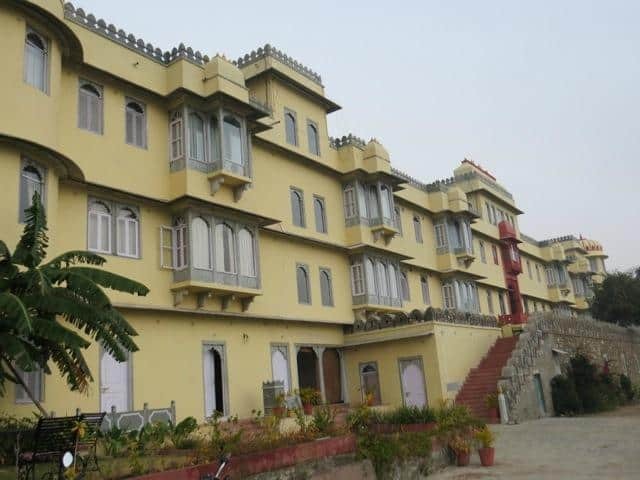 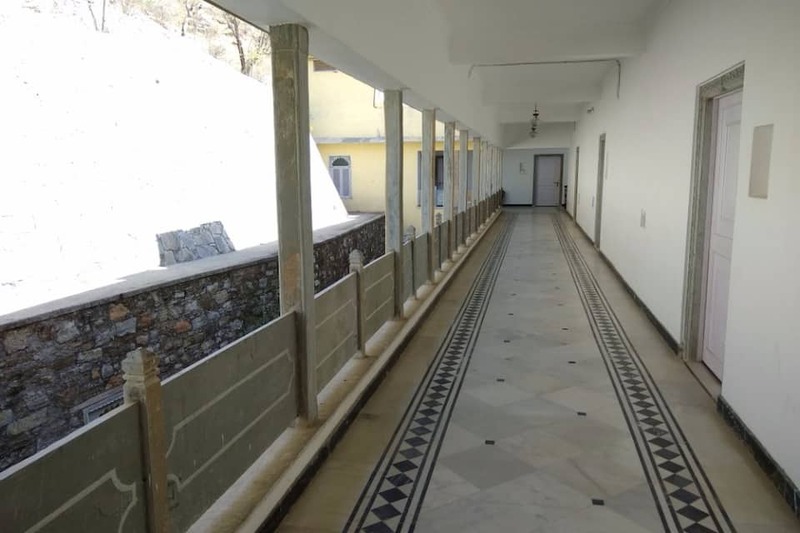 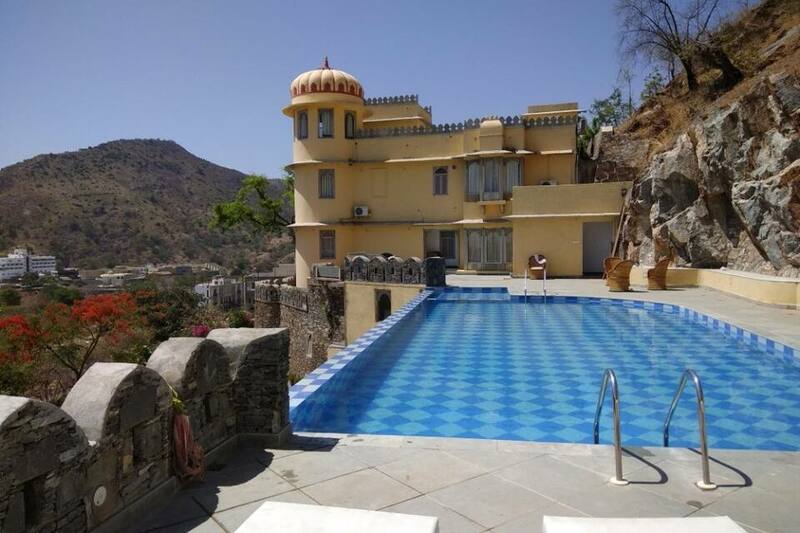 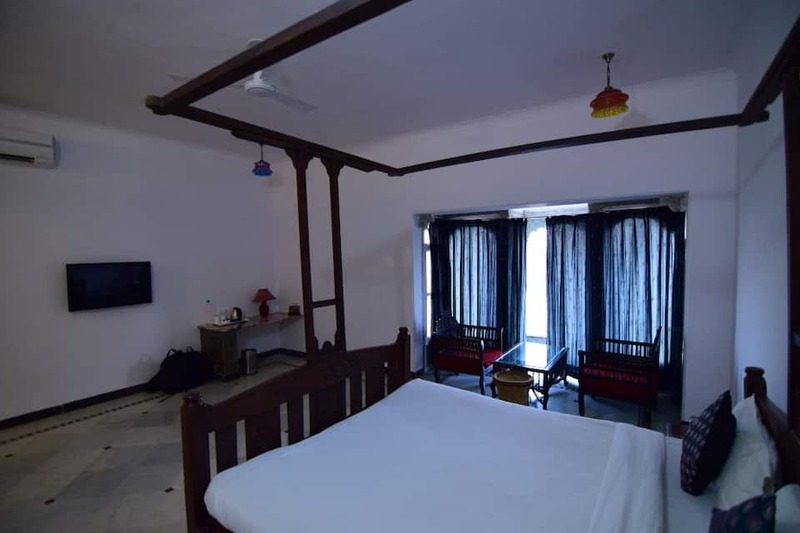 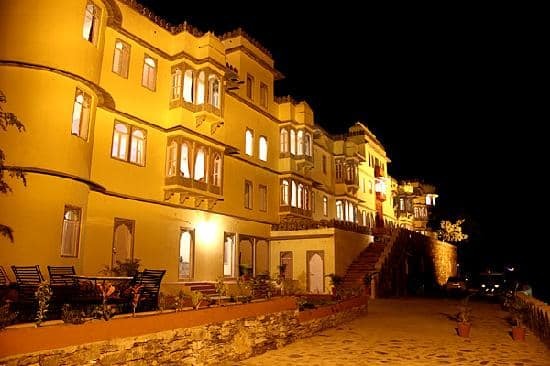 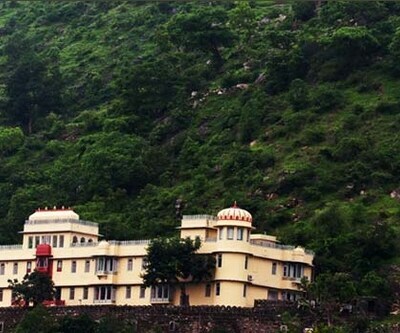 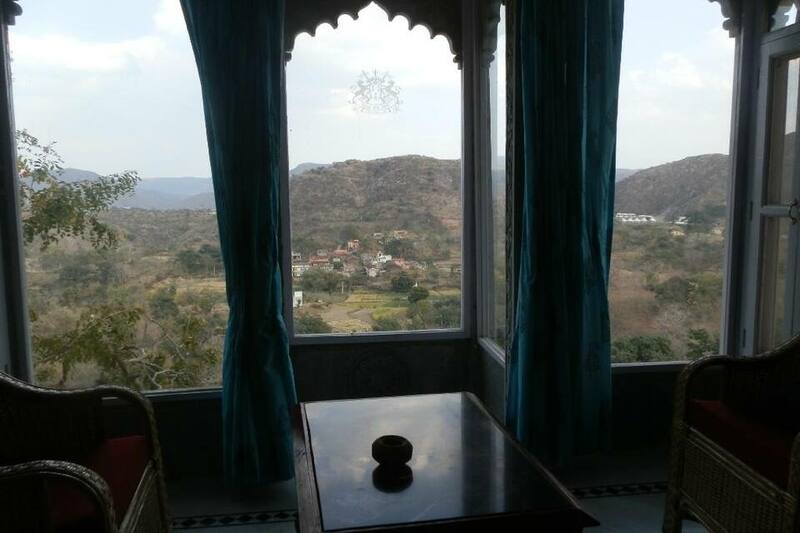 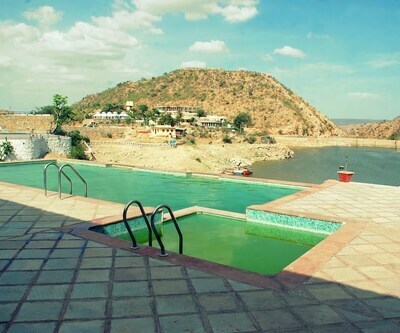 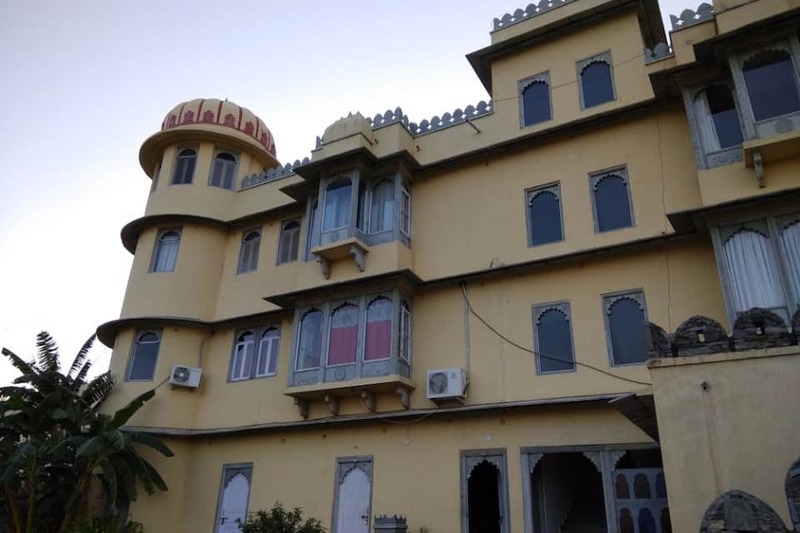 This budget hotel in Kumbalgarh is one of the popular hotels in the vicinity. 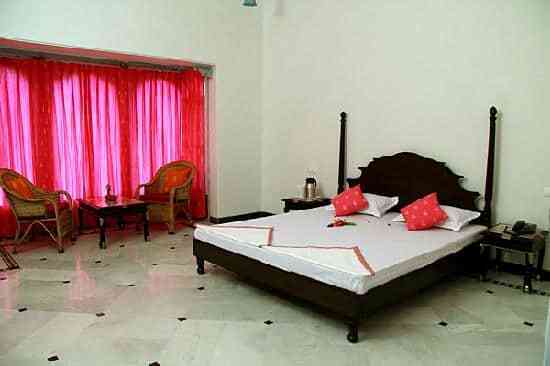 Therefore, the hotel knows well the need of its customers and it welcomes all with warm hospitality. 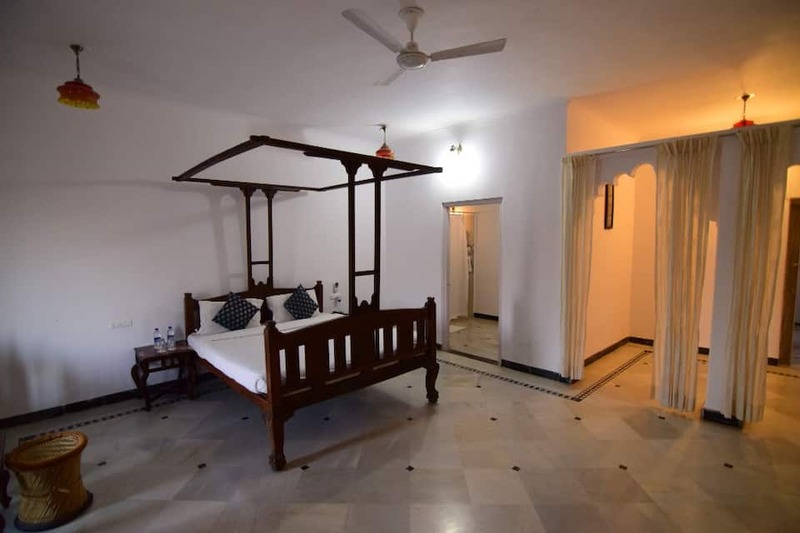 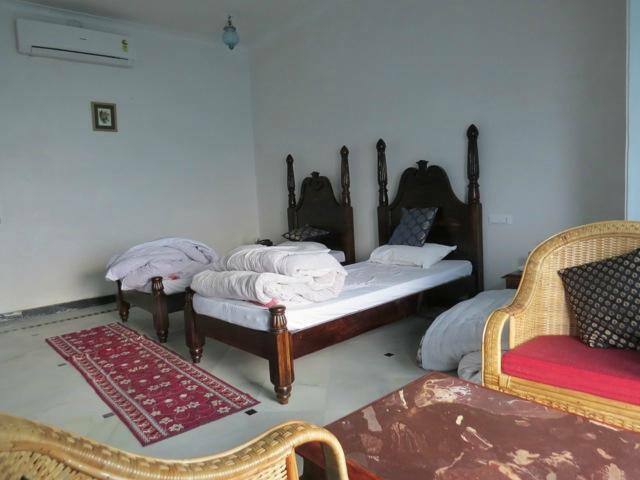 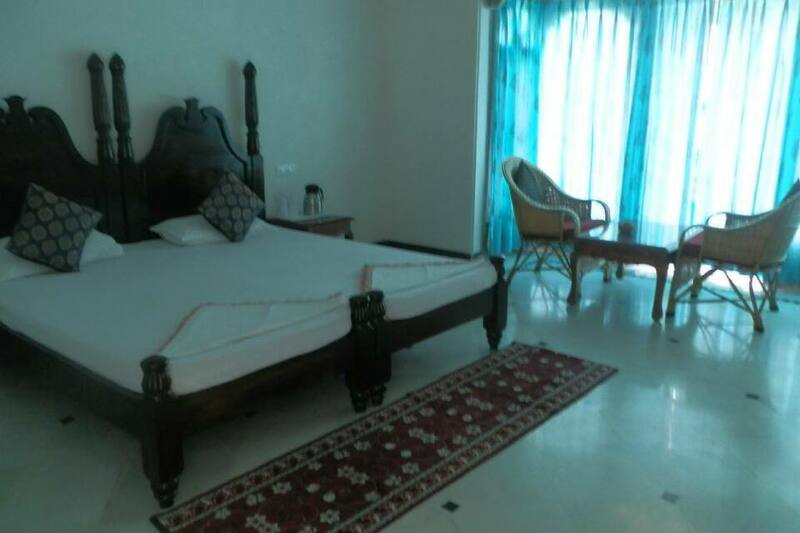 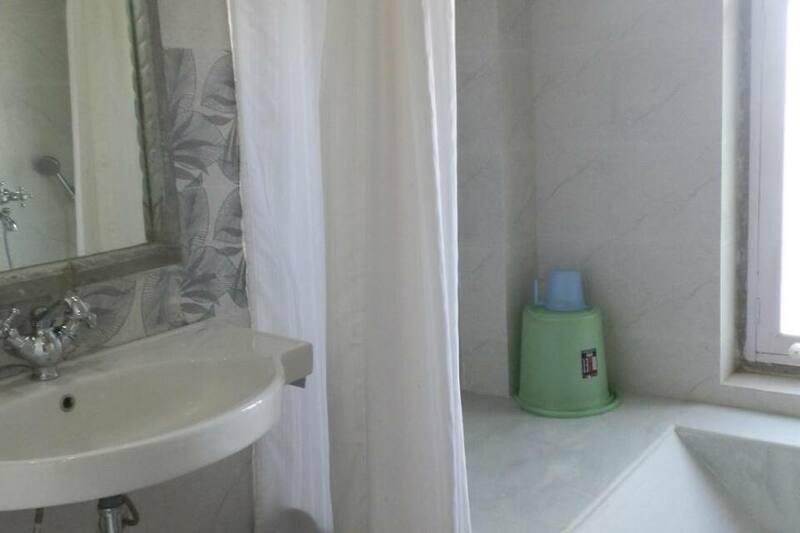 The property has well-spaced and maintained rooms and the hotel staff is dutiful enough to cater one's need. 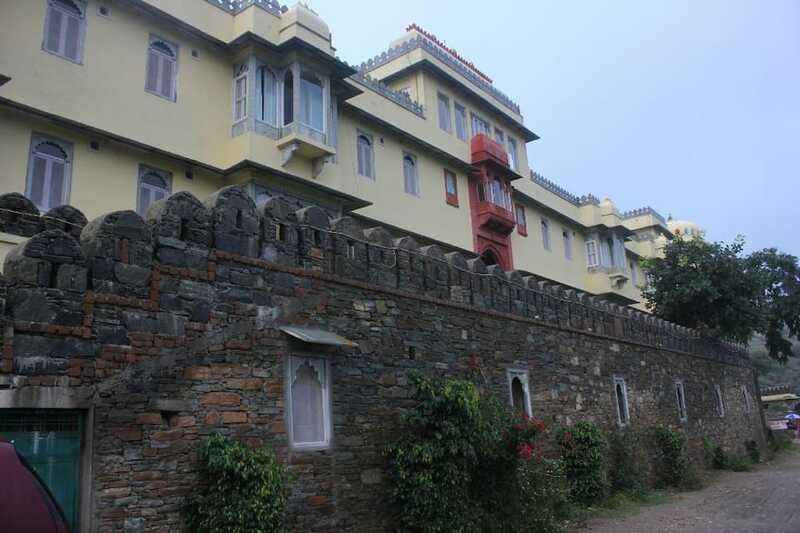 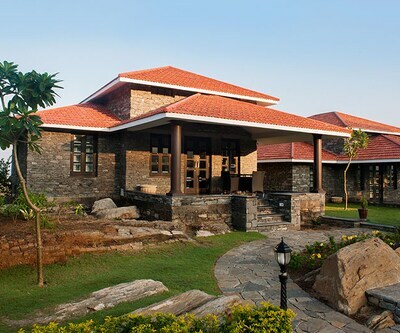 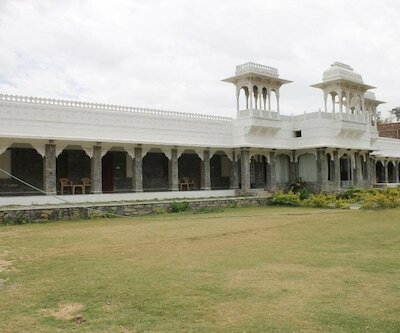 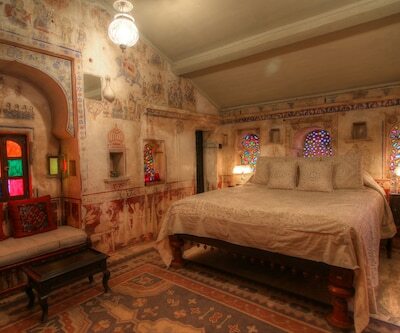 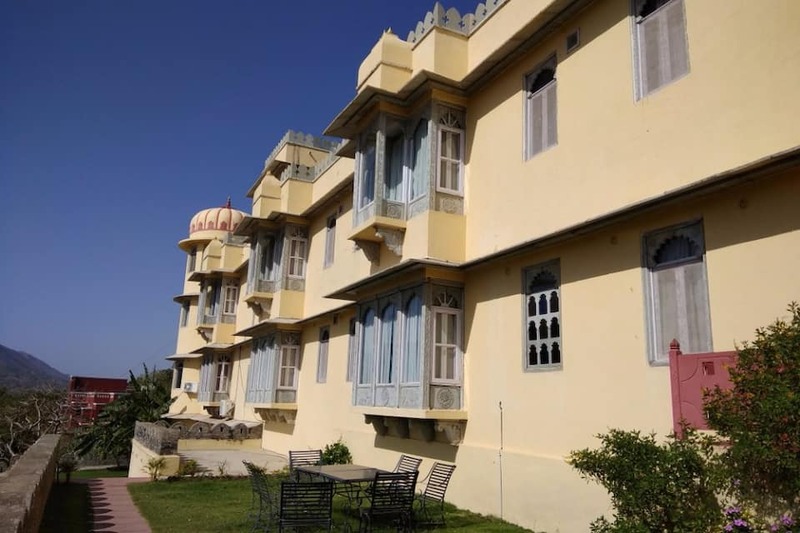 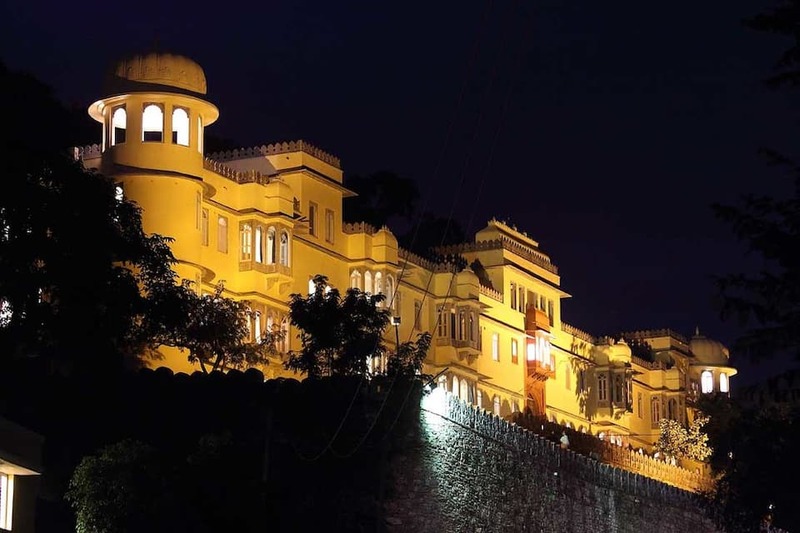 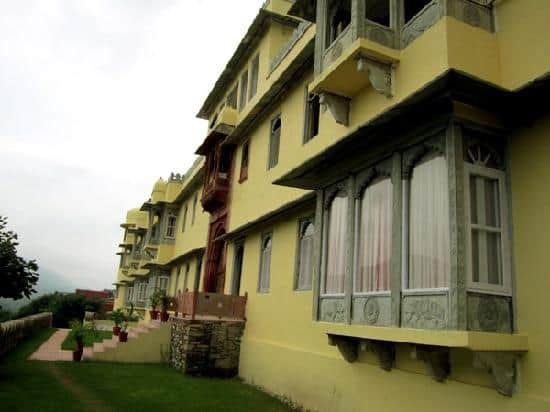 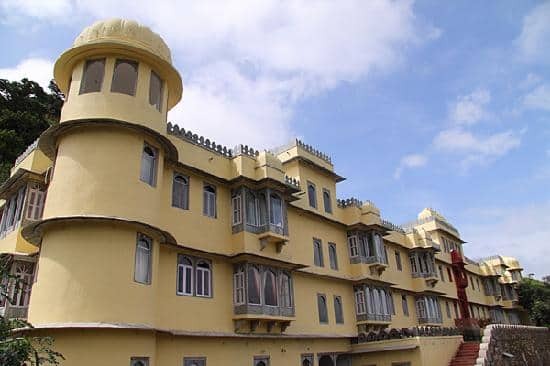 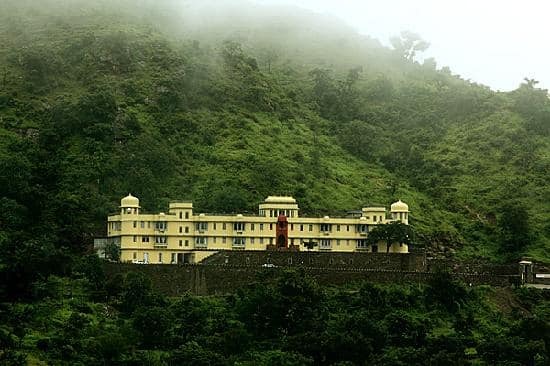 Close to Fort, the hotel is a great place for the ones who like to visit historic places. 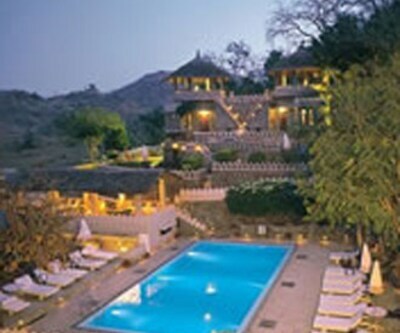 Apart from this, it is within reach to other key destinations of the location. 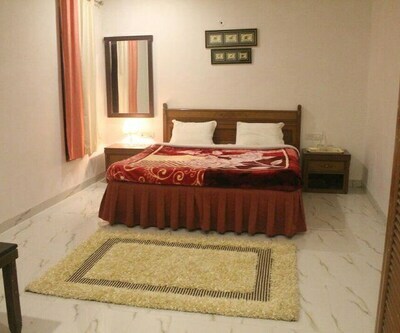 A host of facilities, such as laundry, front desk, room service and parking space, to name a few are rendered by the hotel.